I got the opportunity to check out 1Rebel via Nike Women. 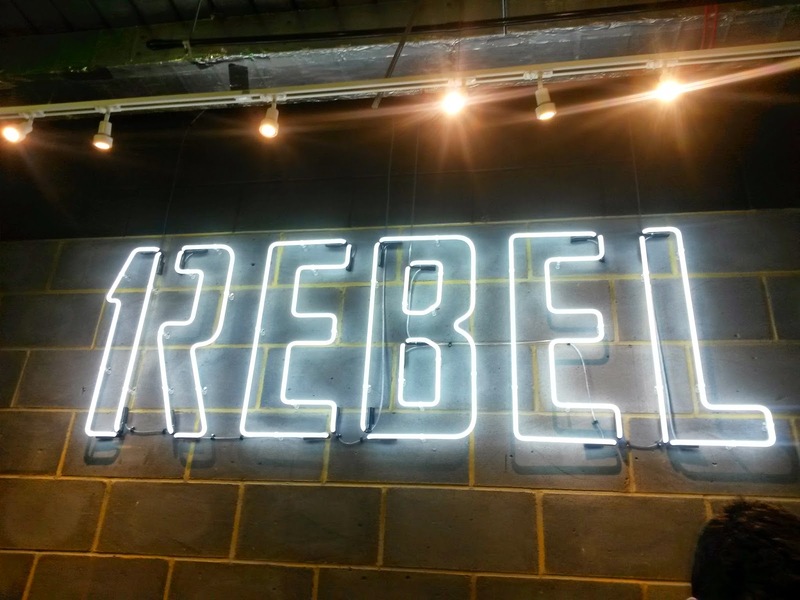 1Rebel is one of the latest boutique fitness establishments to arrive in London, having opened its first studio in January 2015 at St. Mary's Axe (City of London). Another studio is due to open at Broadgate, City of London soon. Like Barry's Bootcamp it does away with subscriptions and memberships; all classes are pay-as-you-go. 1Rebel is about simplicity; they have two classes, Ride and Reshape. 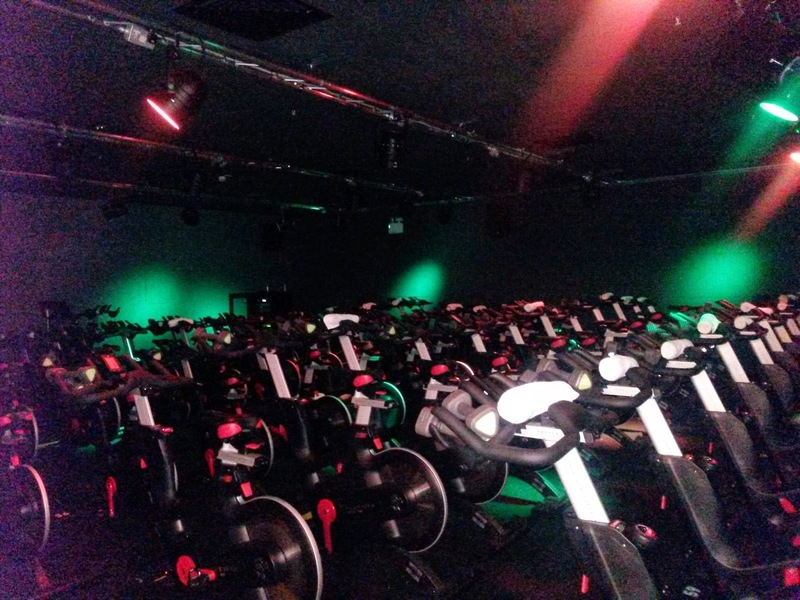 Ride is a spin class while Reshape mixes high intensity interval training on a treadmill with weight training. On arrival I was welcomed by reception and provided a bottle of water and towel for showering after the class. For the Ride class we were required to wear spinning cleats, which weird to walk in but ultimately useful for the session. You can barely see me, but I promise it is me! 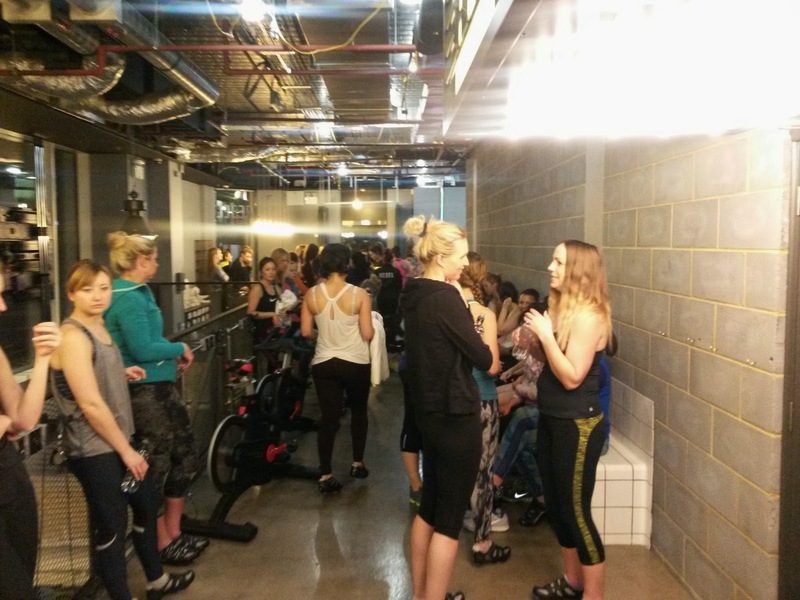 The Ride class consisting of about 50 ladies was lead by Shara Tochia. She was energetic, encouraging and taught the class with a smile on her face; just what I needed to help me get through the class. 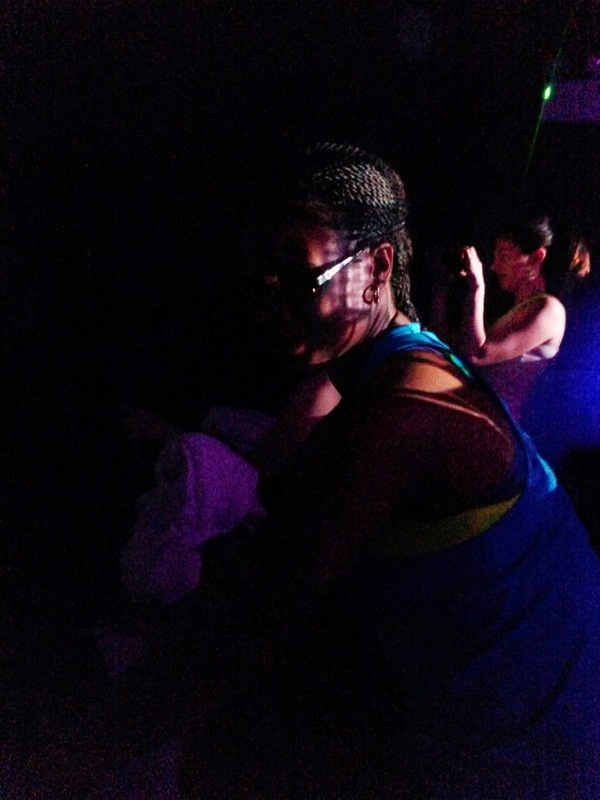 The playlist helped too; we cycled to the energetic beats. Upbeat songs attracted cycle sprints and jumping off our seats while slower songs meant a slower heavier cycle with the resistance ranked up. We also had "active recovery" in the form of a slower cycle which we worked on our arms with dumbbells. 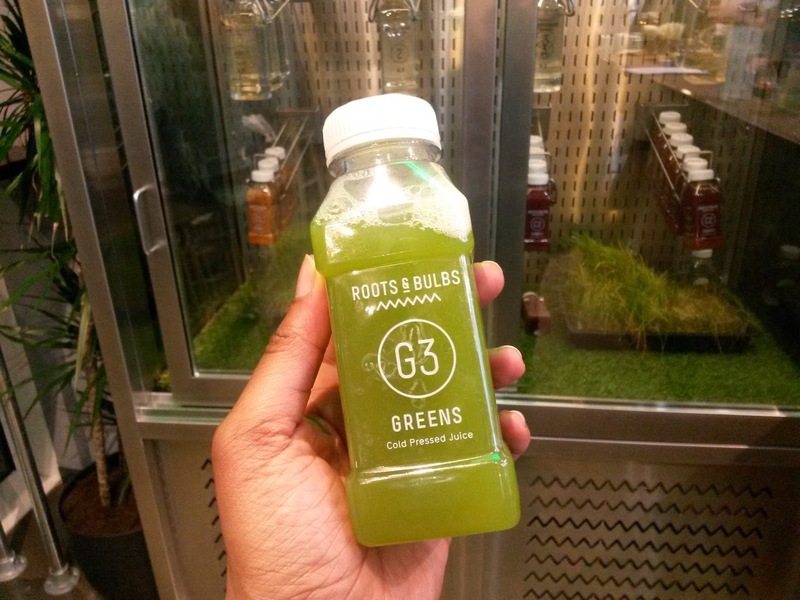 There's an opportunity to grab something to eat after a class, with healthy food and drink on offer by Roots & Bulbs. 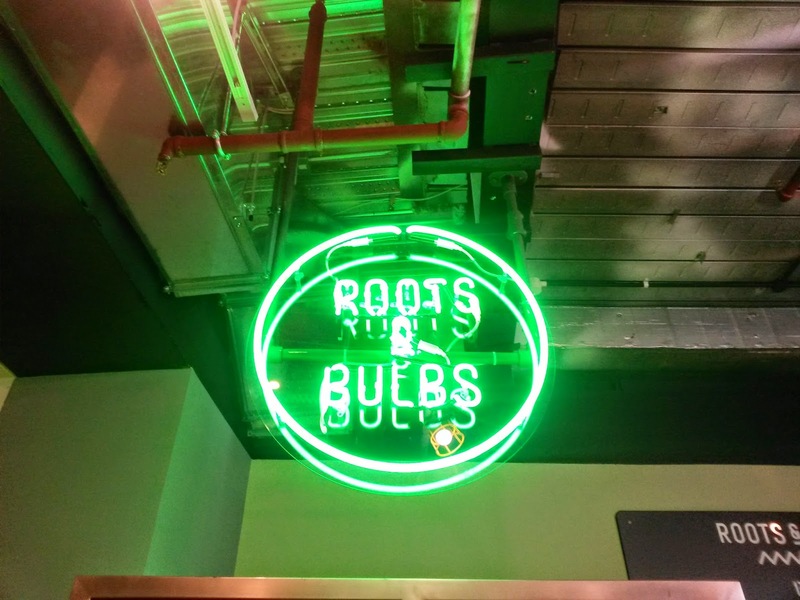 It is quite pricey (£5 for a cold pressed juice....), however if you take a lunchtime Ride or Reshape class, you are provided with a complimentary lunch by Roots & Bulbs. With regards to pricing 1Rebel classes would cost between £20 to £12 per class depending on how many are purchased. This is the set off for not being tied into a monthly membership with a minimum 12 contract. Like Barry's Bootcamp, the more classes you buy the cheaper it will be per class. 1 class is £20 5 classes cost £90 which is £18 per class which are flexible. The lunchtime classes are only 30 minutes compared to the standard 45 minute class; however you do get a complimentary Roots & Bulbs lunch. All classes come with a complimentary bottle of water and towels - these boutique gyms are stepping up the fitness treatment. 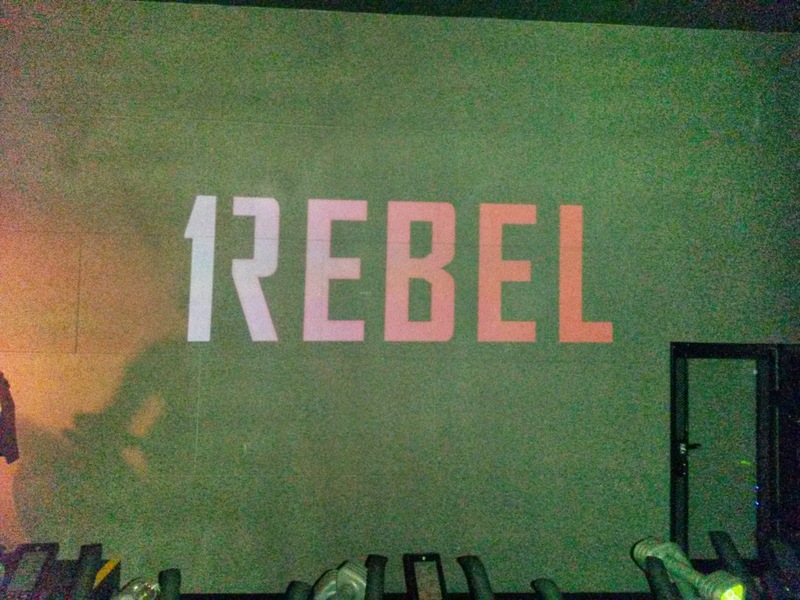 1Rebel are currently offering a complimentary class £10 introductory class (as I'm aware of as at 08.04.2015) for 1st time customers only; I'm not sure how long this offer is on for, but I'm guessing that it won't last long. So I encourage you to at least try it once!